On Auto Auction San Diego we aim to provide customer centered and client friendly services. Any of your suggestions or observations as to the possible improvement of this side of our work is welcome. If you have any questions or inquiries related to San Diego car auctions in general, or to our Car Auction San Diego in particular, if you need an advice concerning the buying or the selling process of your car, ask our experts for help and they will always be glad to be useful to you. There are several ways to reach us: you may contact us by phone, mail or via the live chat. 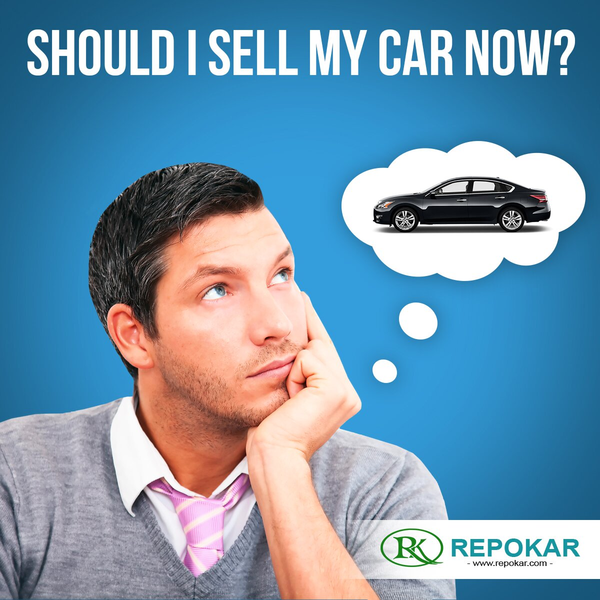 Your messages will be instantly checked and you will receive a prompt and valuable answer to any of your questions regarding used cars for sale, used cars auctions, cheap cars, auction cars, local car deals etc. Don't hesitate to get in touch with the receptive team of Auto Auction San Diego and profit from the tips we have to offer.